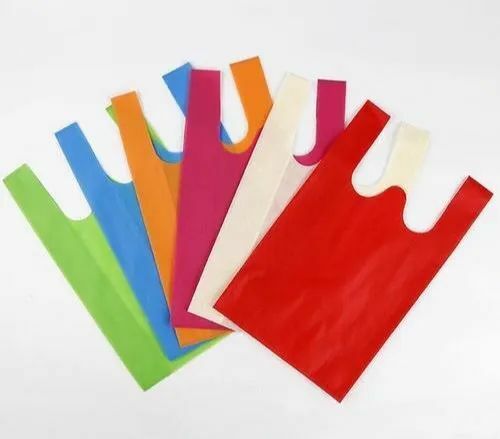 Why are non-woven bags good for businesses? Easily printed with company logo and advertisements. Packaging Details Packing depends up on the order size.Generally we provide 50kg Bag contains the material as per Order. We introduce our selves as one of the leading manufacturer of Turbine Pump operated by oil engine & electric motor for open well & tube well with the range of 40 to 350 feet in four different size. V6 & V8, V10 & V12 with the column pipe (GI)of 3 & 4 inch. We always believe in our customer's satisfaction by providing our best quality, competitive rates and timely delivery. We assure you that we will give our best service. If you have any requirements or query of turbine pump than please give us one chance to quote the best rates of market.